Does your memory card or SD card fail to display files on your phone, camera or Windows PC? do not worry. This tutorial article will guide you to simply display the lost file again on the SD card and repair the SD card to save the data again. Do you have any problems seeing files or saved images on the SD card? Do you know how to recover lost files and repair Windows PC or camera, AndroidSD card? 1. Open the SD card in Windows Explorer, copy the SD card drive address and paste it into the browser. 2. Press Enter and you will see all the files on the SD card displayed in the browser. 3. Create a new folder and name it Recover on your computer desktop and drag all files and data from the browser to this folder. 4. Check and view all recovered data in the recovery folder that is not displayed on the SD card. 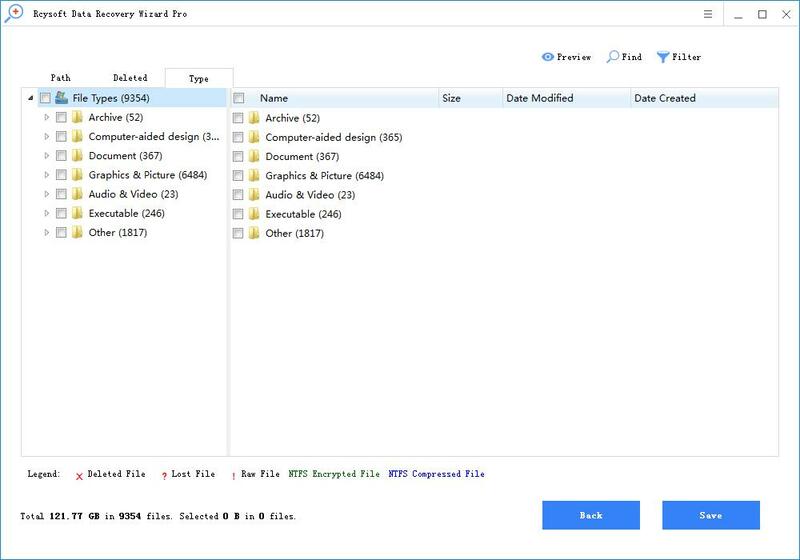 If Method 1 is not for you, you can try Method 2 and use the free file recovery software - Rcysoft Data Recovery Wizard Pro to recover all lost files from the SD card. 1. 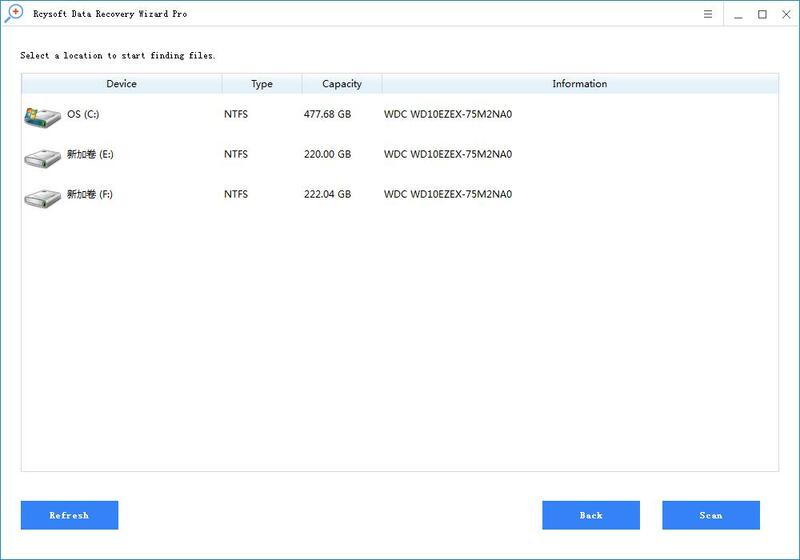 Connect the SD or memory card to the PC and run Rcysoft Data Recovery Software - Data Recovery Wizard. And select the SD card for which you cannot see any files, and then click Scan. 2. 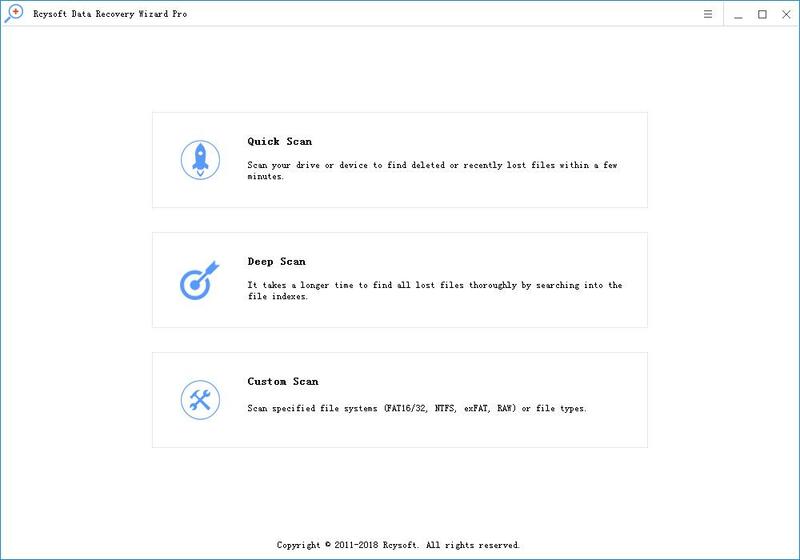 Rcysoft Data Recovery Wizard will use Quick Scan and Deep Scan mode to find all missing and existing files. 3. Preview and restore files from the selected hard disk or location. You can preview the data found and select the missing files, then click "Restore" to save them to another secure location on your PC. 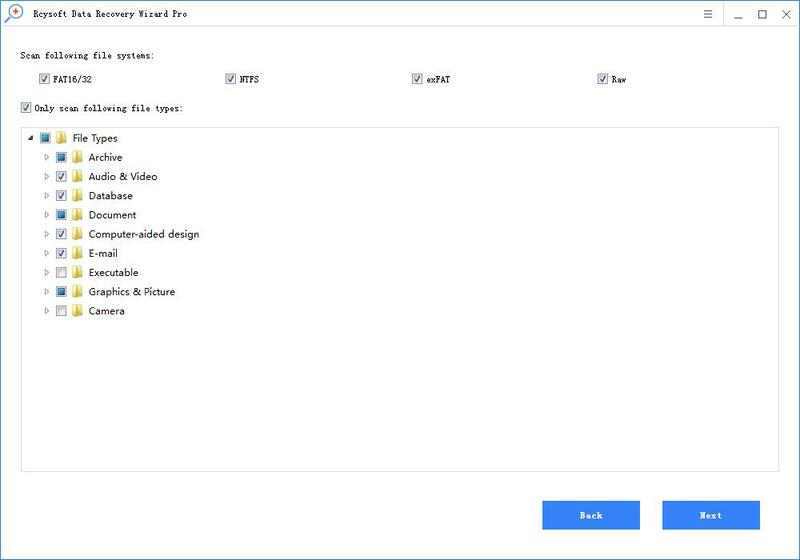 Note: If the file on the SD card is more than 2GB, you can activate this software to the Pro version - Rcysoft Data Recovery Wizard Pro, and immediately restore unlimited files. Right-click the Windows icon and select Run, then type: cmd and then press Enter to start cmd.exe. Remember to log in with an administrator account and type: sfc /scannow, then press Enter. Running SFC repair does not show the SD card. Keep your SD card connected to your computer and make sure it is detectable. Open Windows Explorer and find the SD card you want to format. Right-click on the drive or device and select Format. Reset the file system to NTFS and click Start. After the formatting process is complete, click OK.